Mix all of your herbs/spices together; set aside. 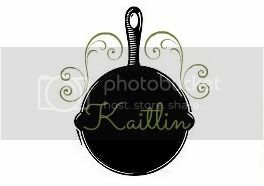 In a oven safe skillet on medium high heat, melt your butter into your oil and then place your chicken into the pan and sprinkle with your seasoning mix. Cook for about 4-5 minutes on that side and then flip it, seasoning the other side now, and cook on that side for another 4-5 minutes, or until the juices inside run clear and then turn off the heat. Cut your strips of bacon and your cheese slices in half. 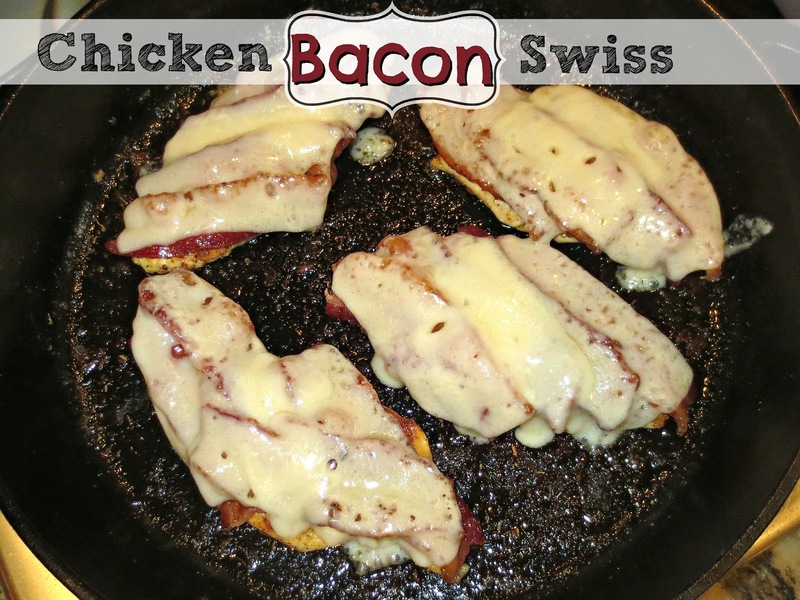 Top each piece of chicken with 4 strips of bacon (2 whole pieces) and then place 2 halves of the cheese on each piece. Take the whole pan and place in the oven under the broiler until the cheese has completely melted. Remove from pan and serve. How does this not have any comments I am midway thru cooking this now and know i am going to love it used to get the same thing years back at roadhouse grill thanks ! !